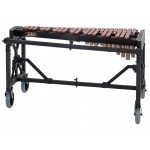 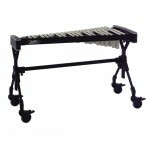 The Adams 3.5 Octave Soloist Synthetic Xylophone's bars are designed to sound very reminiscent of ro.. 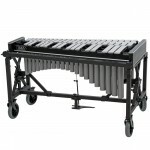 The Adams VCSF30M Concert Series Silver Vibraphone features the Endurance Field Frame and motor. 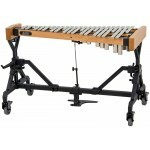 The..
Adams has designed the Artists Series Glockenspiel with a timbre, resonance, and tone that match the..
3.3 Octave Round Top Bells with Voyager Frame, Without Damper Pedal - Must ship by Freight The Co..